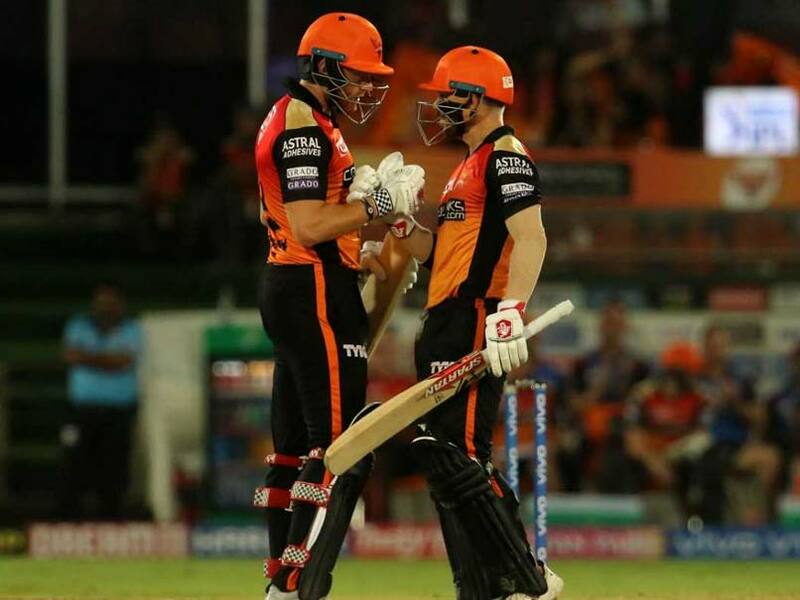 IPL 2019 Highlights Updates Between SunRisers Hyderabad vs Chennai Super Kings, straight from Rajiv Gandhi International Stadium, Hyderabad. 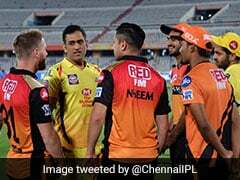 This brings an end to Match 33 of Indian Premier League (IPL) played between SunRisers Hyderabad and Chennai Super Kings in Hyderabad. Thank you for joining us for the live coverage. 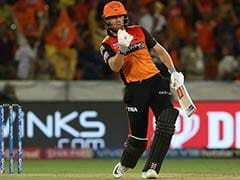 SRH win by 6 wickets with 19 balls to spare. 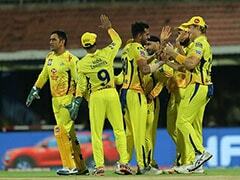 This is only their 3rd win against CSK. Bairstow smacks the ball over deep mid-wicket to finish things off for the hosts. Yusuf Pathan is the new batsman at the crease. Hooda fails to finish the match as Faf du Plessis takes the catch at long-off. Hooda goes inside-out to get a boundary in the deep extra cover region. Karn Sharma will be bowling the 17th over. 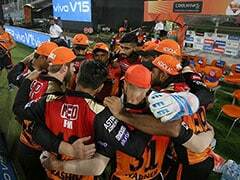 SRH need 9 runs to win from 24 balls. The umpires have a signalled a drinks break. Thakur bowls one outside off. 12 needed of 27 balls now for SRH. Thakur bowls a short ball over Bairstow's head. SRH are 116/3. They need 17 runs to win in 30 balls. Jonny Bairstow brings up his maiden IPL half-century. Karn Sharma comes in to bowl the 15th over. SRH are 111/3. They need 22 runs to win in 36 balls. Deepak Hooda is the new batsman at the crease. Tahir strikes! He dismisses Vijay Shankar who edges the ball as Billings takes the catch. SRH are 105/3 in 12.2 overs. SRH are 104/2. They need 29 runs to win in 48 balls. Suresh Raina and CSK are clearly missing MS Dhoni. Jadeja will be bowling the 12th over. SRH are 100/2. They need 33 more runs to win in 54 balls. Bairstow hits the second maximum of the over. He dispatches the ball over the deep mid-wicket region. Bairstow smacks the ball over deep square leg. Karn Sharma has been introduced in to the attack by Raina. 8 runs were scored in Jadeja's over. 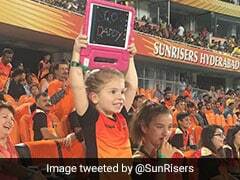 SunRisers Hyderabad are 85/2 after 10 overs. Bairstow hits the ball straight down the ground. Ravindra Jadeja comes in to bowl the 10th over. 9 overs have been bowled. SRH are 77/2. They need 56 more runs to win in 66 balls. Ravindra Jadeja comes in to bowl the 8th over. Vijay Shankar is the new batsman at the crease. Tahir strikes! He gets Williamson cheaply. The SRH captain departs for 3. SRH are 71/2 in 7 overs. Kane Williamson is the new batsman at the crease. Chahar strikes! Warner looking for another boundary fails to clear Faf du Plessis at mid-off. He departs for 50 oof 25. SRH are 66/1 in 5.1 overs. Warner drives the ball towards long-on. In doing so, he brings up his 41st IPL half-century. Warner pulls the ball over short fine leg. Hat-trick of boundaries for Warner. The in-form batsman smacks the ball through covers. Back-to-back boundaries for Warner. He reverse sweeps the ball towards deep point. Warner pulls the ball towards the backward square leg region. Imran Tahir comes in to bowl the 5th over. Back-to-back boundaries for Warner. He dispatches the ball again through the deep extra cover region. Warner gets his 3rd boundary. He drives the ball towards deep extra cover.